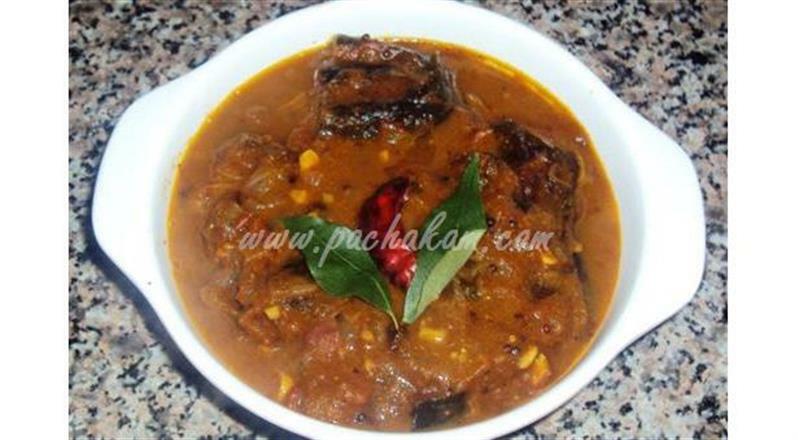 “Pachakam” means cooking in kerala and Pachakam.Com welcomes you to the magnificent world of easy and healthy Indian cooking with a probe into the fascinating Indian cooking recipes. 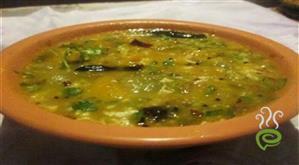 Cooking is not just about making food but is an art of presenting your culinary skills to those who love food with a different flavor and Indian cooking, by no means is an exception. Grind the ingredients for the marination. Stuff it inside the brinjal and keep it for 15 minutes.
) Fry the brinjal till half done and keep this aside. (keep the excess masala). 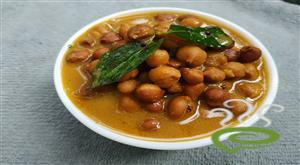 Mean while, mix the tamarind water, sambar powder, coriander powder, turmeric and chilly powder In a bowl. Heat oil, splutter mustard seeds, curry leaves. Add the onion, tomato and fry it well. Add the excess masala of marination and the the tamarind mix. Let the masala cook well .7) Add the fried brinjal and cook again. Add little salt and make this a semi masala.9) Remove from fire and serve hot with rice. Nizana Shammas is a hosewife who has lots of interest n cooking. 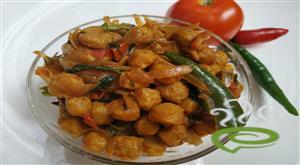 She is an expert in providing various traditional recipes. 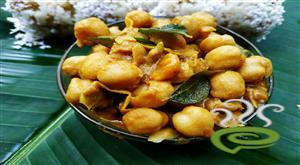 Renukadevi Kumanan is a well versed person in providing varities of South Indian recipes and also some modern recipes. She used to try varities of recipes from different cuisines.